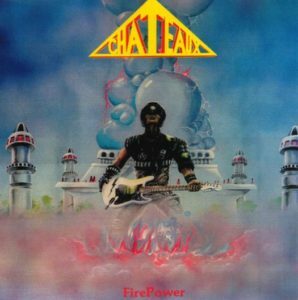 Published on December 10th, 2016 | by Justin G.
Originally released in 1984, FirePower was the second album from Chateaux, one of the lesser-known bands from the celebrated New Wave of British Heavy Metal (NWOBHM) scene. The band originally featured vocalist Steve Grimmett (of Grim Reaper fame), but he is replaced here by bassist Krys Mason. Aside from the change in vocalists (and Mason’s approach is fairly similar to Grimmet’s), FirePower is cut from the same cloth as the Chateaux debut (Chained and Desperate) from the previous year. 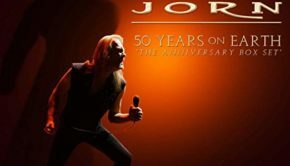 It’s one of those albums that’s so NWOBHM it hurts, complete with blazing guitars, high speed rhythms, and oh so earnest songs about standing tall and being a hero for metal. Chateaux reminds me a lot of Satan and Savage here, with their rougher “biker” approach to heavy metal. If there’s a scale with Diamond Head on one side and Venom on the other, Chateaux is right in the middle. 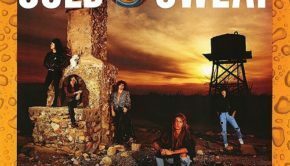 “Rock and Roll Thunder,” “Hero” and “Run in the Night” are highlights, but at eight songs and just over 32 minutes, there isn’t much filler on FirePower. It probably doesn’t qualify as an essential NWOBHM album, but FirePower is certainly a gem from that legendary era in metal. 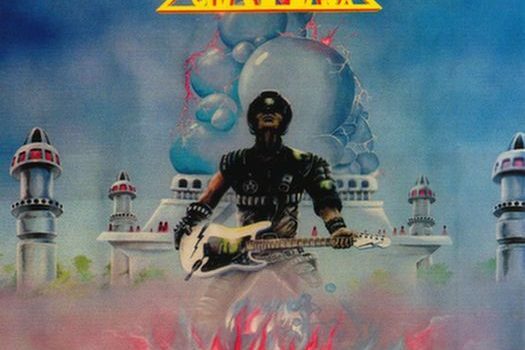 Chateaux’s second album is arguably just as strong as their debut, and is an album that any serious fan and collector of classic British metal – especially bands like Grim Reaper, Savage and Saxon – needs to hear. 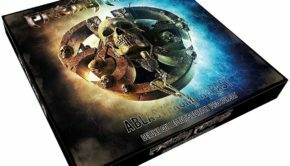 Reissue Notes: While all the songs on FirePower were included on Sanctuary’s 2003 Chateaux anthology Fight to the Last, FirePower is only now getting a proper CD reissue thanks to the No Remorse label. 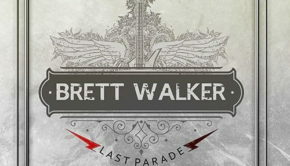 It’s a pretty bare bones reissue, especially the liners, but it does give us a newly remastered version of this long out of print album. Summary: The reissue isn't that exciting, but it's still a good NWOBHM album.